This is a Japanese traditional wrapping cloth mini Furoshiki 1P. For example we can use it for a table cloth, for a tapestry, for a lap robe, for a ceremony, even for a bed spread, etc. 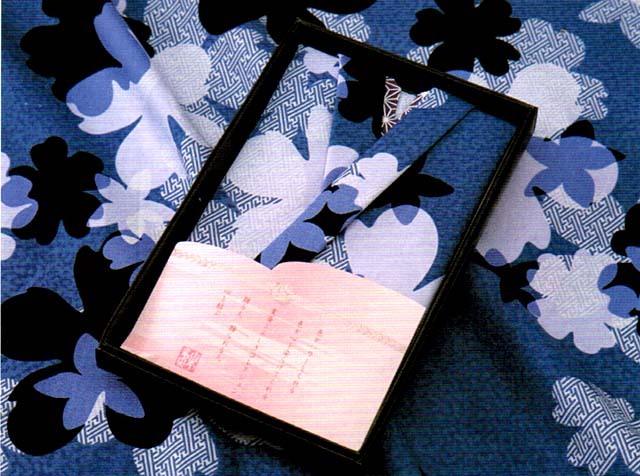 The Furoshiki also can meet the claims for global environmental protection, for it can be used again and again.